A logo from the early days. Additionally, sE has the distinction of being the world's only microphone manufacturer to collaborate with Mr. Rupert Neve - arguably the most famous name in the history of recording equipment. sE is still family-owned and operated, and takes great pride in every single piece of equipment that leaves the building. 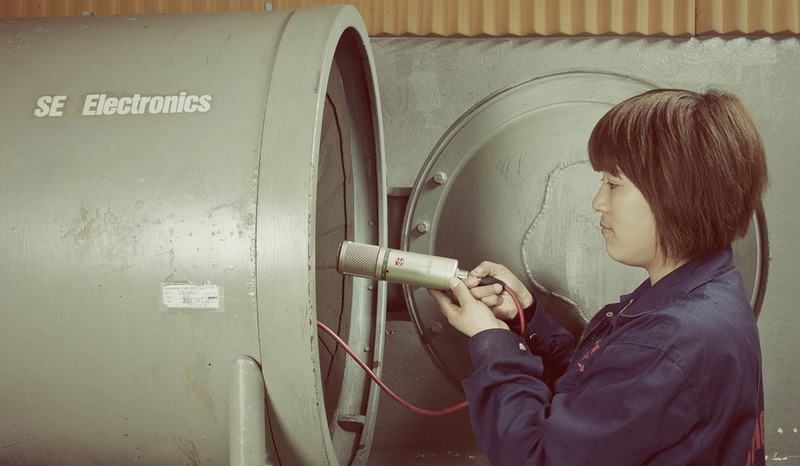 The world's finest musical instruments are built by hand, and so are these mics. Why? A microphone is the first - and most important - part of your signal path. No matter what you're recording, your microphone is capturing the movement of air. Tiny fluctuations in air density set the capsule's diaphragm in motion, creating the tiniest of electrical impulses, which are amplified by the microphone and sent down an XLR cable to your preamplifier - but it all starts with the capsule's diaphragm. In short, a microphone's capsule is about as delicate an instrument as you can find. 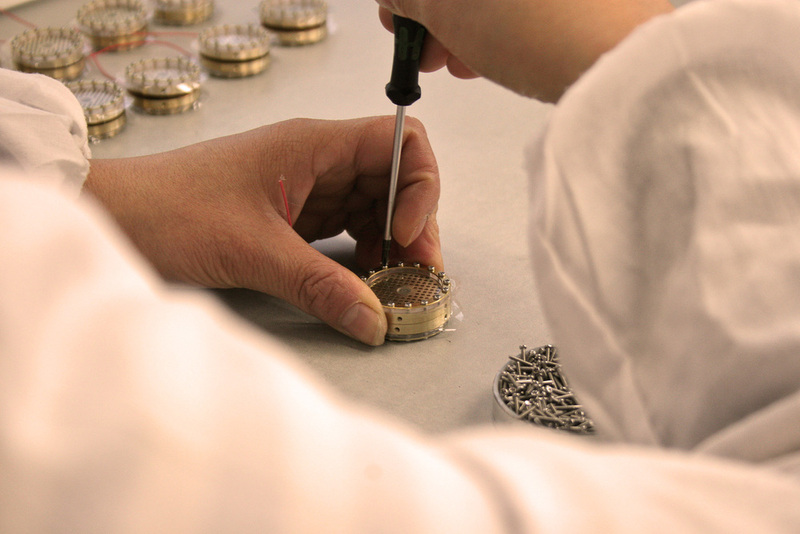 This simple fact is why at sE, all the condenser capsules and ribbons are designed in-house, and constructed & tuned by hand by the highly skilled technicians in our capsule rooms. Whether your sE condenser or ribbon costs $2,000 or $200, we're hand-building it for you. From chassis to shock mount, the assembly of each piece of equipment is given the same care and attention to detail, and each and every mic is tested in our very own anechoic chamber and by the highly-trained ears of our final testers. We use the best materials available, we have an amazing team of engineers and technicians, and our products cost us much more to make than the mics that come out of mass-automated factories - yet our microphones still cost you the same (or less) than many others on the market. ...so how do we do it? Wouldn't you rather the money you spend on a mic go into the components inside that mic, not the ad that convinced you to buy it? We put our money where our mics are. It's not that we don't spend any money on advertising. 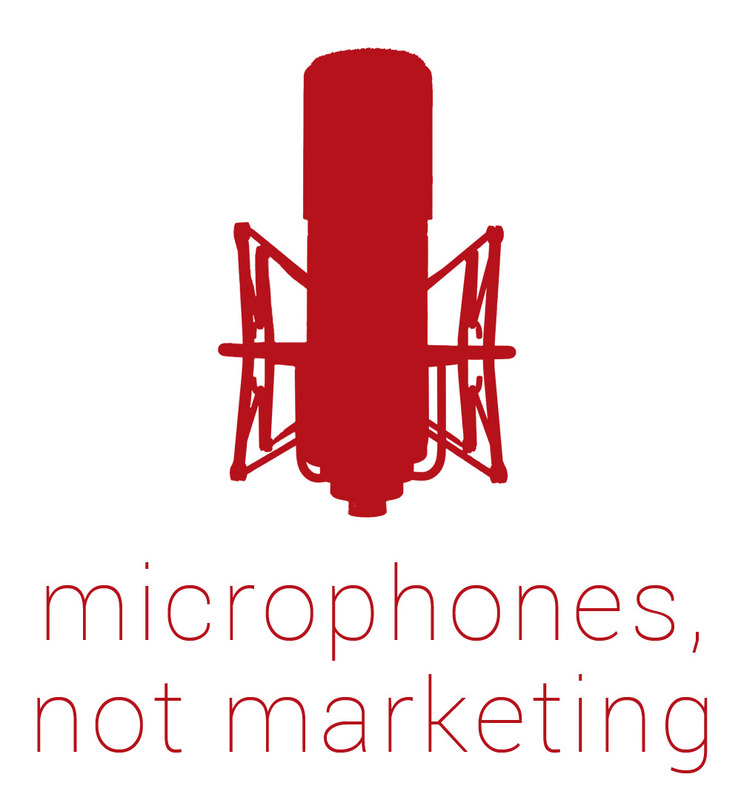 We just spend less than others do, and that lets us put more money into our mics. It really is that simple. With all our design, engineering, and the vast majority of our manufacturing taking place in our very own factory, we are able to offer products of extremely high quality at a very affordable cost. Equal parts art + engineering. Test-bench measurements are important, but they aren't everything. Great design makes for truly great equipment. 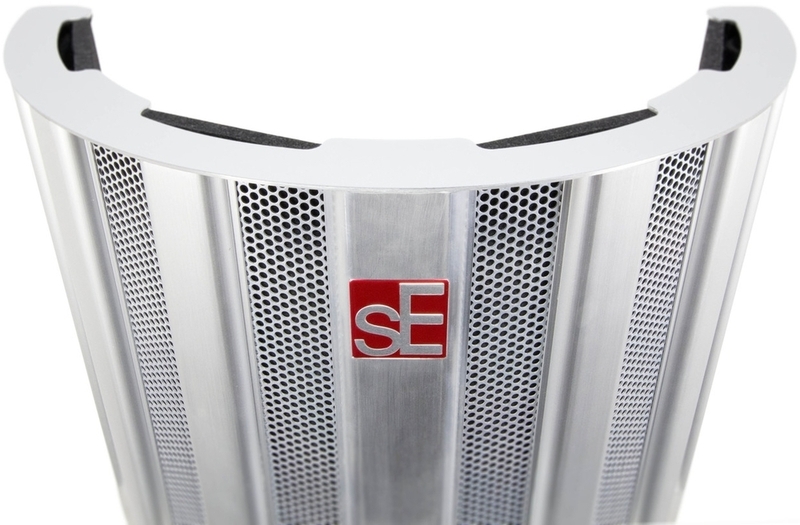 At sE, we believe in the power of great design. Our engineers don't just want to capture exceptional performances - they want our gear to look as beautiful and unique as it sounds, and we understand that these two things are often linked. This is why we treat the mechanical design of our products with as much respect as their sonic qualities, and we aren't afraid to defy convention in order to make a better piece of equipment. 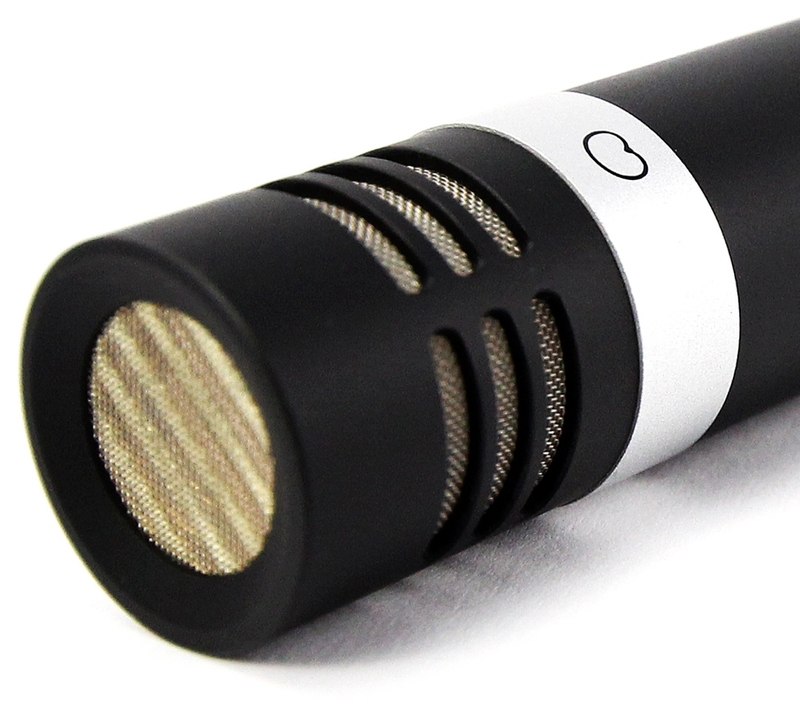 Why can't a $199 microphone have a hand-crafted capsule? 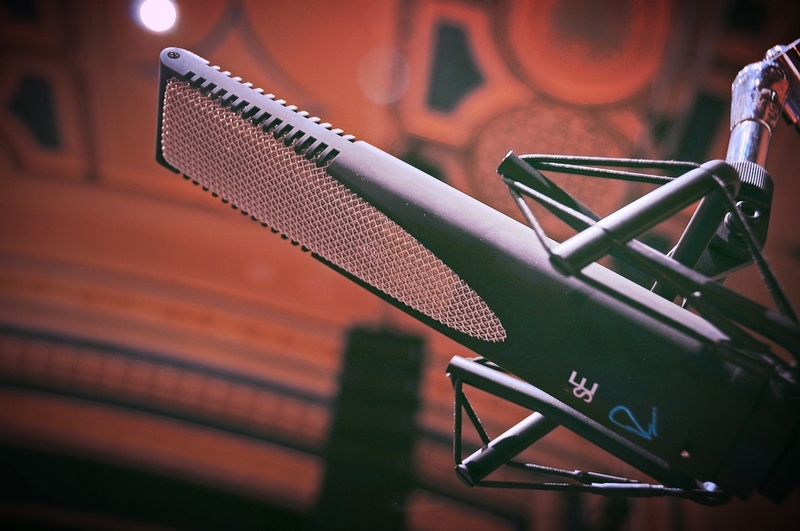 Why should a ribbon mic be dull beyond 15kHz? Why do you have to hear your room in a recording? By asking questions like these, we push the boundaries of what a piece of recording equipment can accomplish. By devoting more of our resources to quality components - and less of them to advertising - we take huge steps to increase the value of our gear. 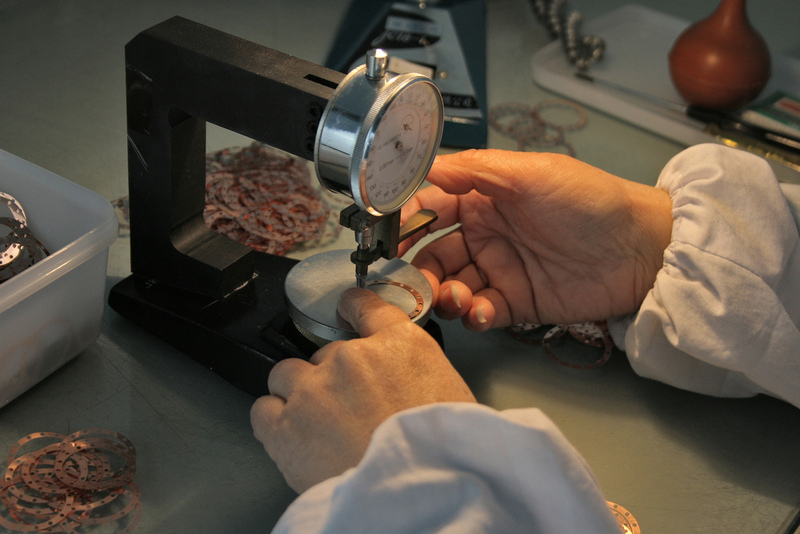 By hand-crafting our condenser capsules and ribbon elements with care and dedication, we seek to eradicate the line between "affordable" and "professional". That is the sE story.